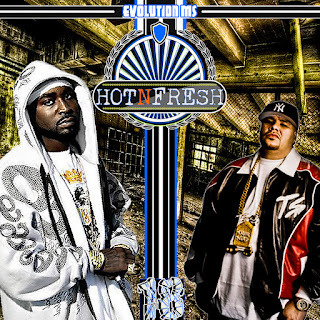 Back today with 2 honnest mixtapes... First we start with the august 2011 edition of HOTNFRESH tape with this time Young Buck & Fat Joe on the cover. 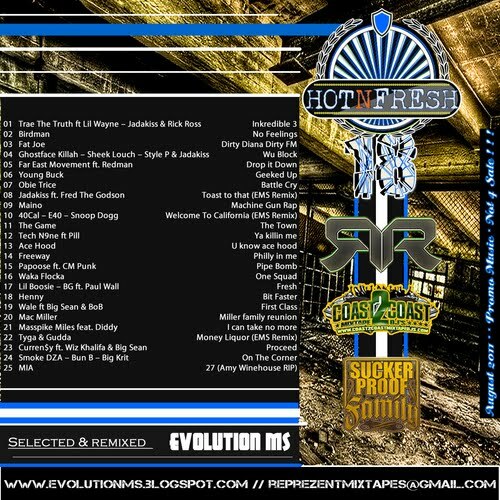 Once again, the tracklist contains my fav 25 RAP TRACKS from the past 30 days (original version or remixed my way ...). Hope you'll like my selecta so... Cheers from Belgium - Europe !